Call Recorder is a simple phone voice recorder app to record outgoing and incoming phone calls at any time with unlimited recordings. You can record phone calls and save call records by using this phone recorder in just a few steps! Call Recorder app is available worldwide and supports the display of your telephone number (Caller ID). Call Recorder is a highly efficient business app and can provide unlimited call records with local access service number in the USA, Argentina, Australia, Austria, Belgium, Brazil, Canda, Chile, the Czech Republic, Denmark, Finland, France, Hong Kong, Hungary, Indonesia , Israel, Japan, Latvia, Lithuania, Malaysia, Mexico, New Zealand, Norway, Poland, Romania, South Africa, South Korea, Spain, Sweden and etc. Enjoy access to calls with the cheap phone call recorder services anywhere, anytime! Call Recorder can serve as simple and gentle voice notes for you. 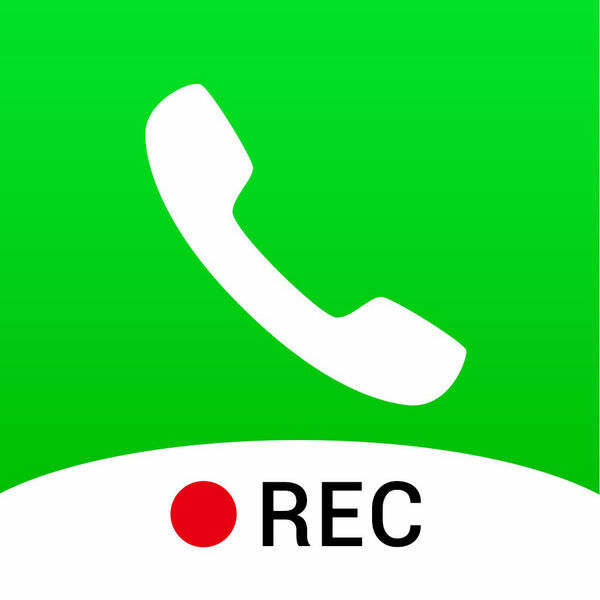 This app acts as your personal Call Recorder app, allowing you to record important and memorable phone calls and possibly report people threatening calls. With Call Recorder, you can repeat the recording at any time to find what you have missed on a very important call with no time limit. Call Recorder offers a free 3-day trial to record and play unlimited phone calls. You will not be charged during the 3-day free trial and only charged at the end of your free trial period. You will see many recording apps in the App Store, but Call Recorder offers the most advanced solutions that are tailored to your needs. * Call Recorder must use the conference call service to support merge and record calls. If you can not merge calls, please contact your wireless service provider to find out if there are conference calls in your account. * Please check the local telephone recording laws before using the app. The payment will be charged to the iTunes account when you confirm your purchase. The subscription is automatically renewed unless the automatic renewal is disabled at least 24 hours before the current period expires. The account will be charged for renewal within 24 hours of the expiration of the current period and the cost of the renewal will be indicated. Subscriptions can be managed by the user, and automatic renewal can be disabled by switching to the user's account settings after purchase.